Smart devices such as TP-link smart plugs and smart thermostats, can help you maximize your earnings, and take the worry out of remembering to turn off appliances for #OhmHours. During your #OhmHours, we'll turn them off for you so you can rest easy. How do devices help me earn more points? 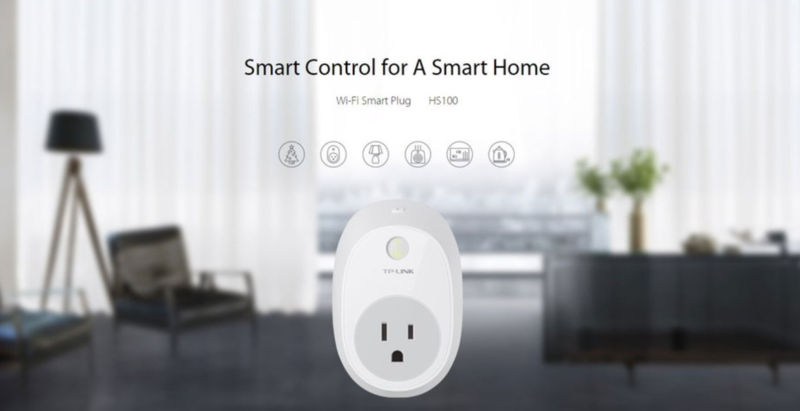 Having #OhmConnect shut off your AC or your appliances with a smart plug means you don't have to worry about turning off everything in your home. You'll use less energy during the #OhmHour (and it's easier!) and that means more points for you. What appliance should I connect my smart plug to? It's a good idea to connect your smart plug to appliances that use a lot of energy so you can maximize your savings. Great candidates are refrigerators, TVs & entertainment centers, bright lights, plug-in A/C units, space heaters, and power strips with a lot of electronics plugged in. How can I tell if my device turned off during an #OhmHour? A good way to verify if you device turned off during an #OhmHour is to check your Token History and look for "Connected device turned off for an #OhmHour", which indicates that your device successfully turned off. If your device did not shut off, first make sure it's connected on the connect page. If it's connected, make sure there are no conflicting schedules from other services or programs that would interfere with the schedules we push for your #OhmHours. If you use Kasa, make sure you have remote control enabled. We have a handy setup guide here. If it still looks like your device did not shut off, contact us so we can investigate. We're always working to improve our smart device reliability. The reason one or more of your smart devices may have turned off early before the #OhmHour began is because we send out turn-off signals in batches. We have a lot of users queued up to send that signal out to, so we sometimes start the process early to make sure to get through all the devices we need to shut off remotely before the #OhmHour starts. That way no smart devices will turn off late into the hour and negatively affect the points you are striving to earn.